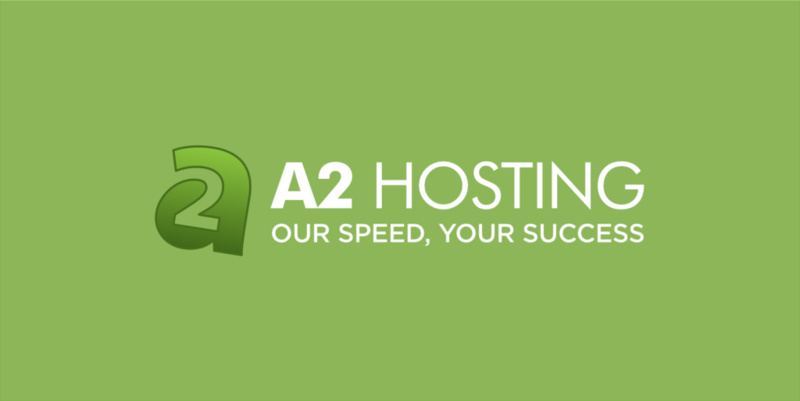 A2Hosting is a famous hosting company which is making a huge difference in this industry. They guarantee 20x faster hosting service which is pretty amazing. A2Hosting has this speciality of speed, which is making them stand out of the crowd in some ways. Their pricing package to customer support is also great which you can know more here in detail. A2 Hosting network has great servers especially for WordPress, their servers are ultra fast and they do have backups servers too. The uptime guarantee is too good and downtime reports are too less, well it also depends on the package you’re using. To know more about their server performance and in order to feel their power, you’ve to go with a medium ranged package which might cost you around $6 per month. The uptime reports are too good, you can surely go with this hosting provider without any second thought because they got some real good servers to back you up! They also provide a different type of hosting, but I’ll surely recommend their WordPress hosting services which are kinda too good. I’ve tried it personally and felt very good after the performance they gave me. Pretty much cheap and worth the price you pay. They have a great customer support which will revert back to you very sooner. They also have a great knowledge base, chat system and also a live support system through the phone call. You can get rid of all the problems right away without facing many troubles or time lag. They provide high-security servers with hassle free control panel, so you don’t have to call them every time! They boast a lot of speed, but to be honest they have fast servers. The servers are also customized for speed, the server response time is also really good. So they can surely boast about the speed they’re talking, it may not be 20x times but it surely is fast! If you’re looking for speed, then this is the hosting service for you. Especially if you’re a WordPress lover then you should go with this. They also provide Shared hosting, reseller hosting, dedicated hosting and VPS hosting, so you can choose the best according to you needs. Pricing is comparatively better other hosting providers, but I think A2Hosting is doing a great job at this pricing when we consider the performance and features they provide. Also as I’ve already said, speed as a matter of fact, they are giving too much important to it! So this might be the best purchase of the year, well it all depends on the budget you’ve. If you’re about to run a small website or a medium ranged one or a WordPress blog with an average budget, then A2Hosting will be the best choice for you as because their features and pricing packages are pretty much comfortable and affordable. If you’re a big company with great amount of traffic and user base, then I’m suggesting you “A Small Orange”. We have an exclusive a2hosting coupon for readers. You can get up to 51% off on a2hosting plans.